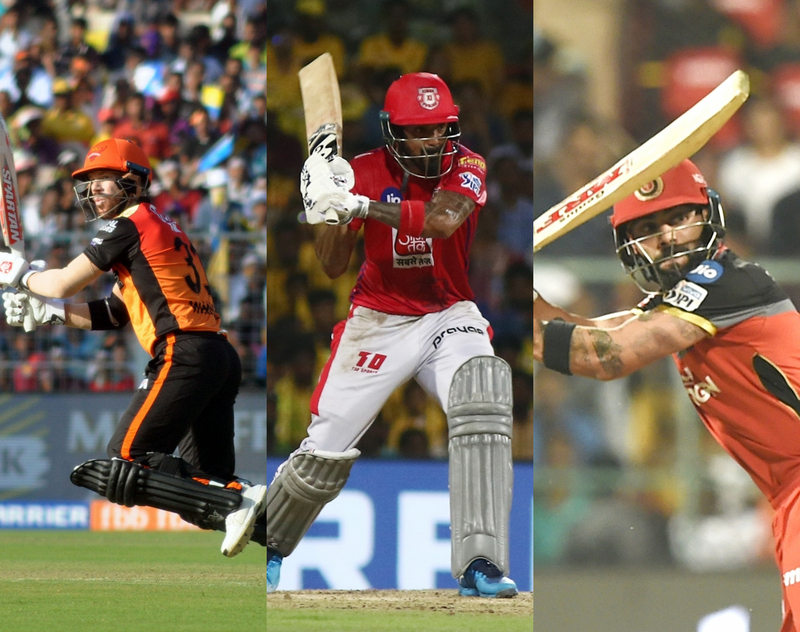 These are the eleven best players from the 30 matches of IPL 2019 so far. 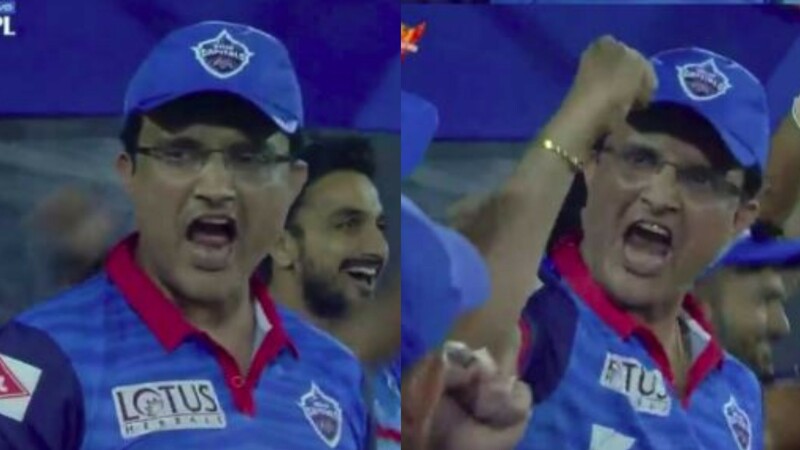 The Indian Premier League 2019 has reached his half-way stage with 30 matches over and the points table being very open. Chennai Super Kings, the defending champions rule the roost with 7 wins in 8 matches and Royal Challengers Bangalore are at the bottom of the points table with 6 losses in 7 matches. 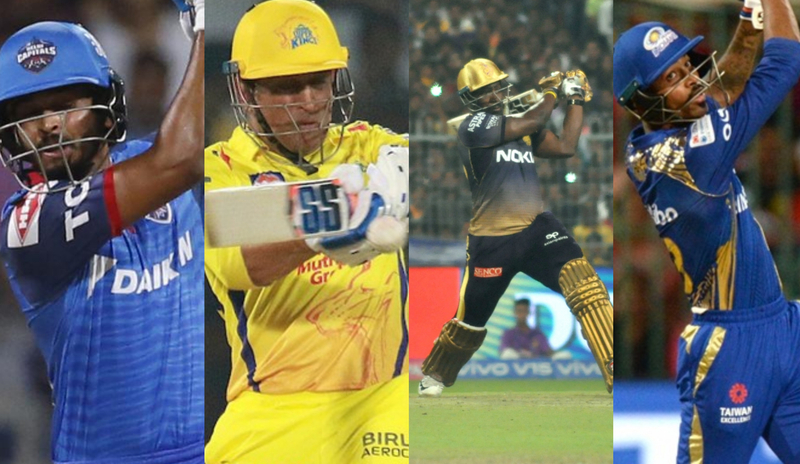 With the tournament being half over, Team COC has picked the best eleven players from the Indian Premier League 2019 to form the COC IPL XI. The opening combination of the COC IPL XI for the first half of tournament will see David Warner of Sunrisers Hyderabad taking the crease with KL Rahul of Kings XI Punjab. Warner has scored 400 runs already in the tournament with one century and four half-centuries at a strike rate of 140.35. KL Rahul is at the second spot with 335 runs in 8 matches with the best score of 100* and a strike rate of 130.85. 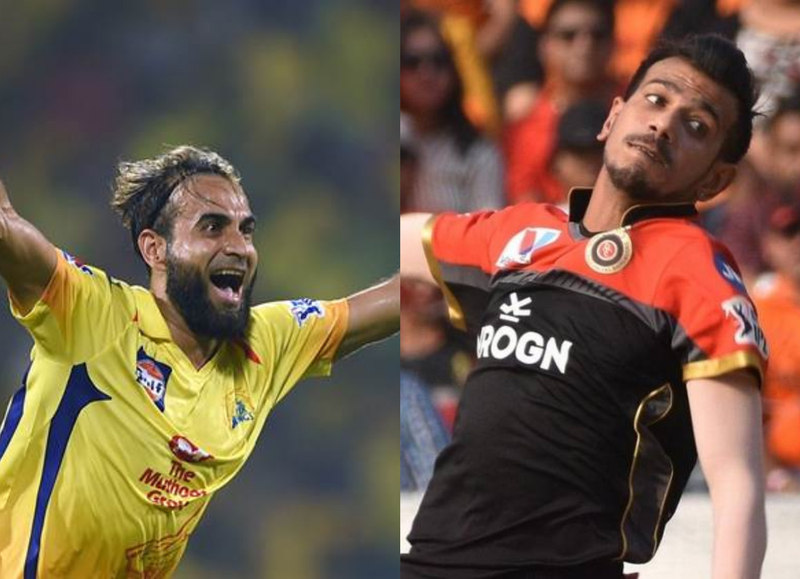 Virat Kohli of RCB with 270 runs in 7 matches, Shreyas Iyer of DC with 266 runs in 8 matches and MS Dhoni of CSK with 230 runs from 8 matches form the middle order of the COC IPL XI. Kohli’s form has seen RCB registering a maiden win in this tournament. DC captain Shreyas Iyer has been finding his feet gradually and has scored his runs at a strike rate of 120.36. MS Dhoni, the defending champions’ CSK captain has been in good nick, scoring two half-centuries with a highest score of 75*. KKR’s Andre Russell has been the revelation of this IPL 2019 with his amazing ability to hit sixes at will and has so far hit 30 sixes in his 312 runs in 8 matches so far. His staggering strike rate of 213.69 has come in handy with him scoring six consecutive scores of 40 and above. He is joined by another big hitter in MI’s Hardik Pandya, who has scored 149 runs in 7 matches with a strike rate of 183.95 and some of his best hits coming against RCB and KXIP, helping MI to put up a formidable total. 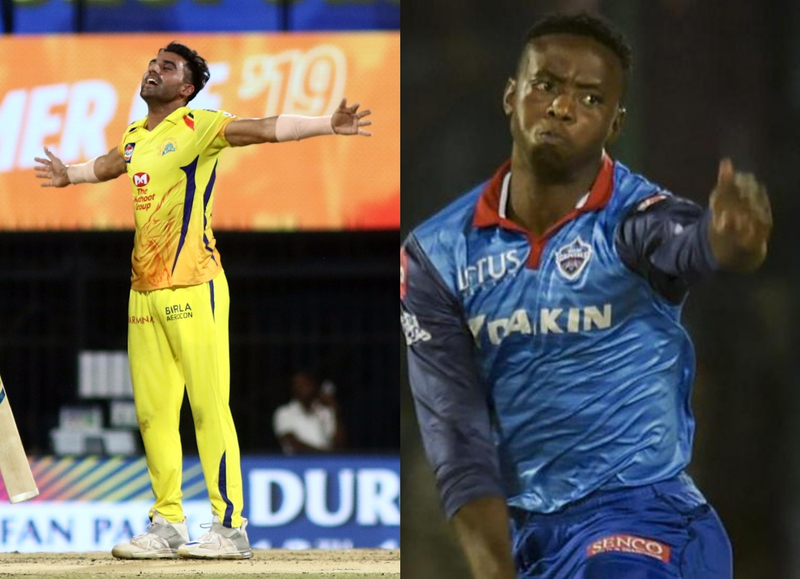 As for the bowlers, who better than Kagiso Rabada of DC and Deepak Chahar of Chennai Super Kings handling the fast bowling duties for the team. Rabada is already leading the wickets chart with 17 scalps with an economy of 7.70 and a best of 4/21. 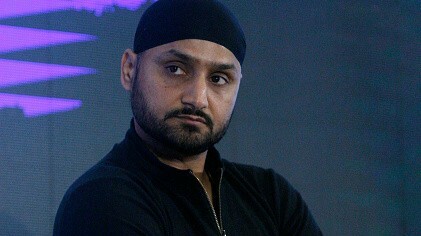 His finest moment was winning the Super Over for DC against KKR. 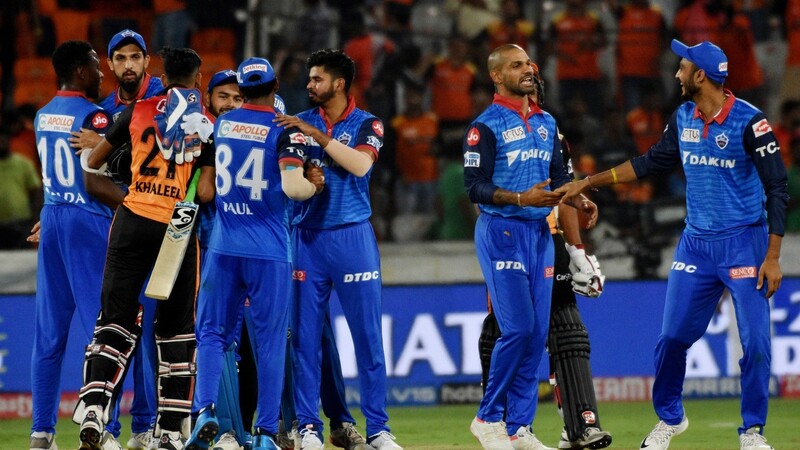 Deepak Chahar has 10 wickets in 8 matches, but most of those wickets have come in the power plays as he has been bowling his four overs on the trot and giving Dhoni and CSK early wickets. Imran Tahir is on the second spot of most wickets with 13 scalps at an economy of 5.76 and recently picked his IPL best of 4/27 against KKR. Tahir’s ability to pick wickets in middle overs has given CSK an upper hand in all of their matches. Yuzvendra Chahal of RCB has been doing the same for his team and has picked 11 wickets in 8 matches. His best bowling figures so far have been 4/38.